Welcome to the Library of St. Francis Hospice. Our aim is to provide an information service to the staff of the hospice and to others involved in research into palliative care and related subjects. We have an up-to-date collection of books and reports relevant to the needs of our users. 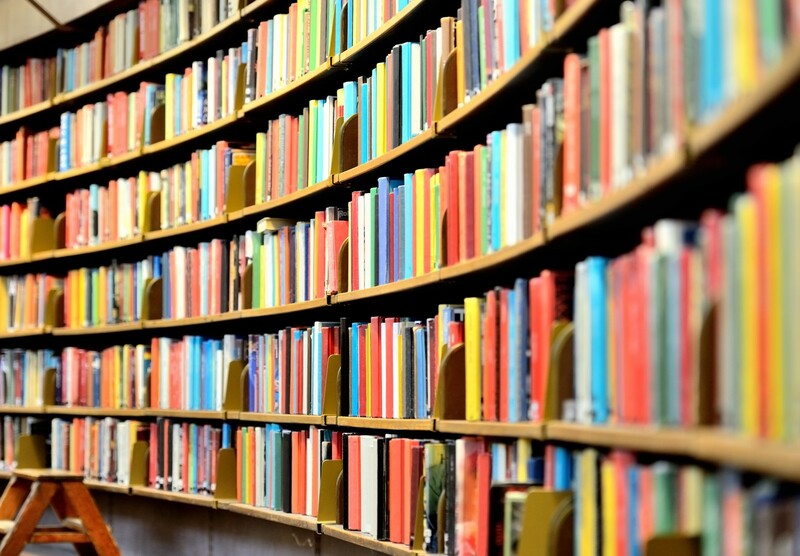 Books are catalogued by subject, using the Dewey decimal classification scheme. Official publications are classified separately. All material can be retrieved by subject via the On-line catalogue. We also subscribe to key palliative care associated journals and newsletters. A full list of our journals is available in the library. The library also houses a small audiovisual collection of relevant material. *Due to possible changes in Library opening hours, it is advisable to telephone in advance of visiting the Library. Staff and SFH volunteers may borrow up to four books at any one time. The loan period is one month. Books may be renewed, if not requested by another reader. If a book is lost by a borrower s/he will be charged the replacement cost. Other library users may not borrow books but can avail of photocopying facilities subject to copyright regulations. If they are affiliated to an organisation with a library, an inter-library loan service can be arranged. The library is a member of the Irish Healthcare Libraries Group and we also have the facility to purchase online articles when necessary. There is a charge for material obtained through these services and copyright regulations apply. For further information please contact the library. A self-service photocopier is available to all library users. There is a nominal charge for this service. A bulletin containing a reproduction of the contents pages of any journals received by the library is circulated on a regular basis to each department within the hospice and to those included in the library circulation list. A list of new material catalogued is also emailed to all staff on a regular basis.